It’s that time of year again… the Super Bowl! 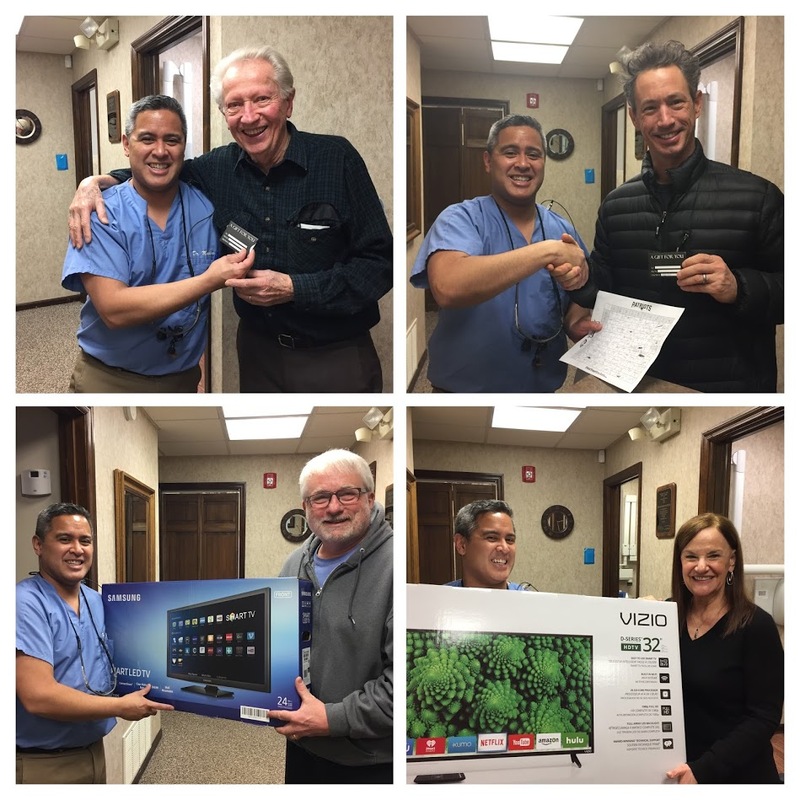 Dr. Marcelino wants to show his appreciation for his patients by holding his annual Super Bowl Squares drawing! 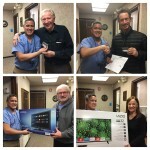 Just like before, those patients that were seen in the weeks leading up to the Super Bowl “earned” squares based off their dental procedure. Squares were giving out on a first come, first served basis and if I forgot to tell you about this at your last appointment… don’t worry I picked for you to make things fair! 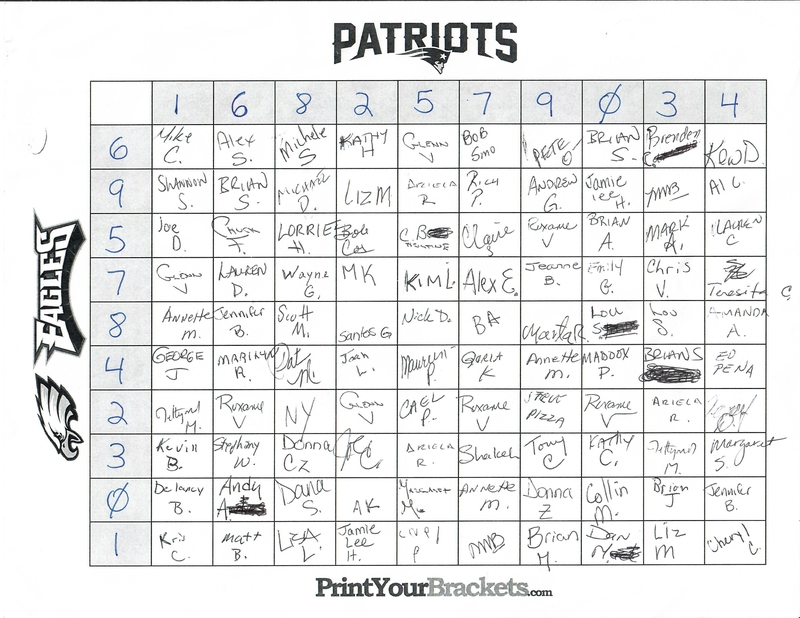 Dr. Marcelino himself randomly selected the numbers and here is the finished board! 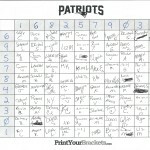 Prizes are based off the last digit of each team’s score at the end of each quarter. 1st Quarter prize: a gift card to Olivia’s! Halftime prize: a 24″ TV! 3rd Quarter prize: another gift card to Olivia’s! Final Score Grand Prize: a 32″ TV! Good luck to everyone and have a fun Super Bowl Sunday!